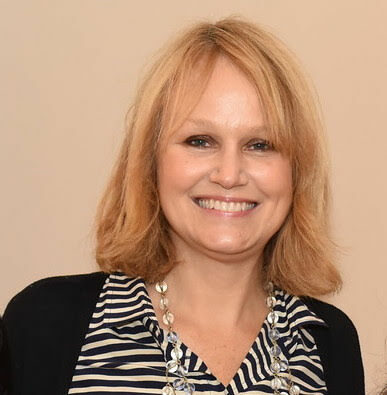 Before becoming Executive Director of The Better Angels Society, Courtney Chapin was Chief of Staff at the National Endowment for the Humanities in Washington, D.C. Prior to that, she handled Corporate Partnerships for the Corporation for National and Community Service. She’s also served as Director of Congressional Affairs, and has extensive fundraising experience working with foundations, corporations, and political campaigns. She lives in Washington, DC..